Hard skills are the specific abilities that are required for a certain job. These abilities are specific and teachable, and they can be easily defined and measured. Usually, people learn hard skills at school or in their previous jobs. For example, if you’re hiring for engineering roles, hard skills may include things like a professional engineer designation, experience with welding equipment, or the ability to repair equipment. Hard skills may also include proficiency in a foreign language, like French or Spanish. 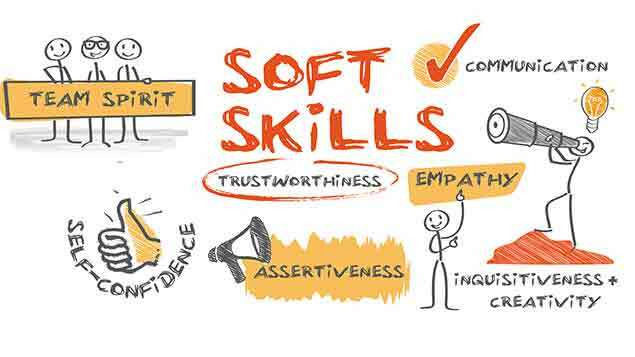 Soft skills, also called interpersonal skills, are abilities that can be useful in any job. Unlike hard skills, these skills are vague and hard to define. They’re harder for you to quantify since candidates may not list them on their resumes. These skills include things like communication, motivation, teamwork, time management, work ethic, and flexibility. In recent years, they have become more and more important to a successful professional career and recently have become a popular talking point in the media, among employers and officials. What is JAM (Just a Minute) round?